You can charge your Garmin Forerunner 610 on any USB socket, like computer,USB adapter, or other with USB socket. The Garmin Forerunner 610 charger dock can protects your smaartwatch from overcharging. Garmin Forerunner 610 charging cradle is easy to be used and carried. What you can get when order from AWADUO? 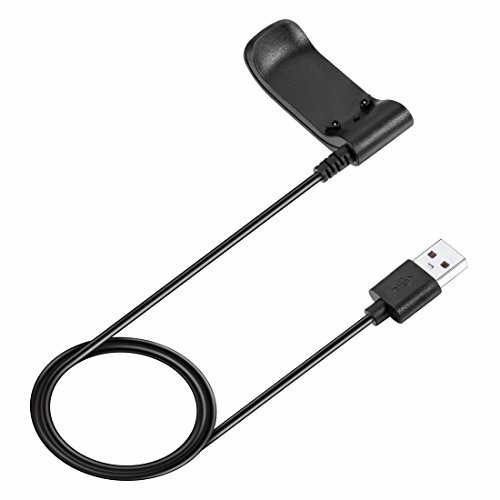 This USB charging cable is used for Garmin Forerunner 610 only. AWADUO lifetime warranty and all orders are fulfilled by Amazon. If you have any questions about this product by AWADUO, contact us by completing and submitting the form below. If you are looking for a specif part number, please include it with your message.